it?" 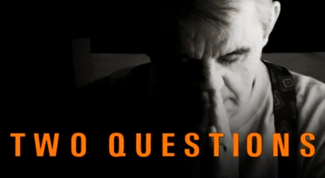 is a biblical answer to these fundamental questions (click HERE for more teachings). 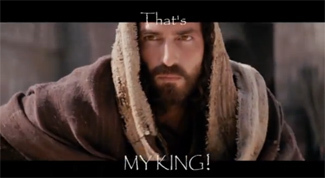 "That's My King" is an inspiring musical video, containing excerpts from a sermon by Dr. Lockridge where he colorfully describes Yeshua the Messiah (contains graphic images). 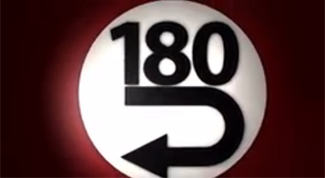 "180" is an award-winning documentary about a very controversial topic, and how simple truth, reason and moral reflection can bring a change of mind (contains graphic images). 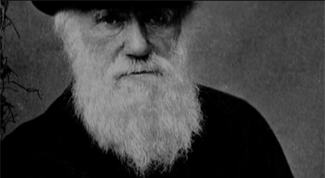 "Intelligent Design Collection" is a thoughtful and compelling documentary presenting the scientific evidence for intelligent design (contact NCM for showing times). 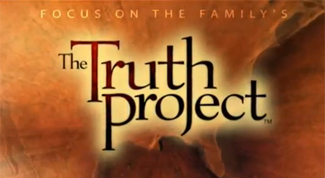 "The Truth Project" is an innovative DVD curriculum that teaches how to develop a systematic and comprehensive biblical worldview (contact NCM for showing times). "The Case For Faith" is one of three DVDs featuring investigative journalist, Lee Strobel. Examine the evidence that turned an atheist into a believer! (contact NCM for showing times). 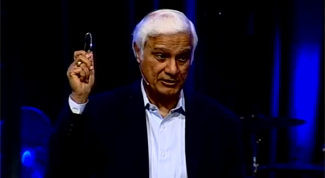 "The Incoherence of Atheism" Ravi Zacharias explains the irrationality and ramifications of the atheistic world-view (click HERE to visit Ravi's website for more teachings).